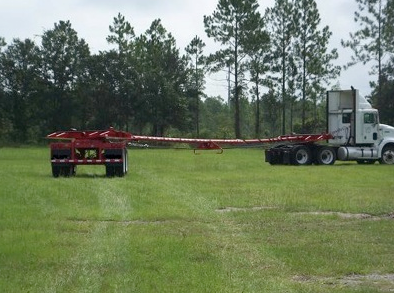 Our Challenger pipe trailer is available for rental on your next project. 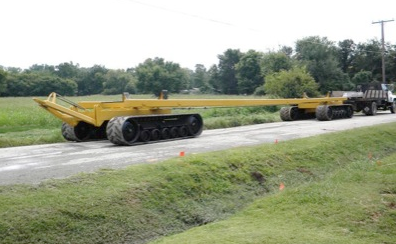 Need to rent the Challenger pipe dolly? 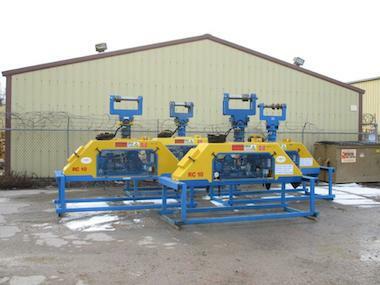 Call us today for a solid machine on your project. 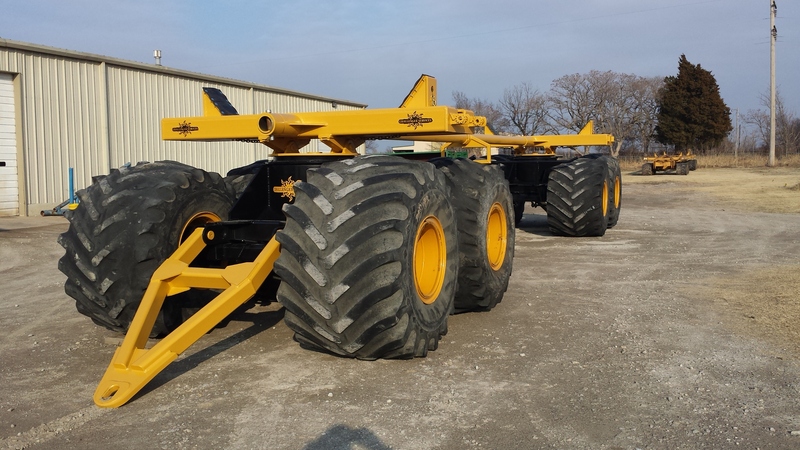 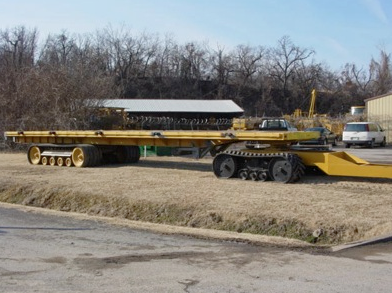 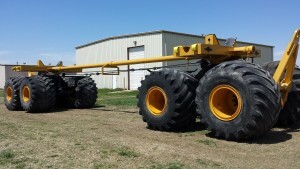 Track Type Pipe Trailer and Dolly with 48’ trailer bed, 70,000 lbs. capacity. 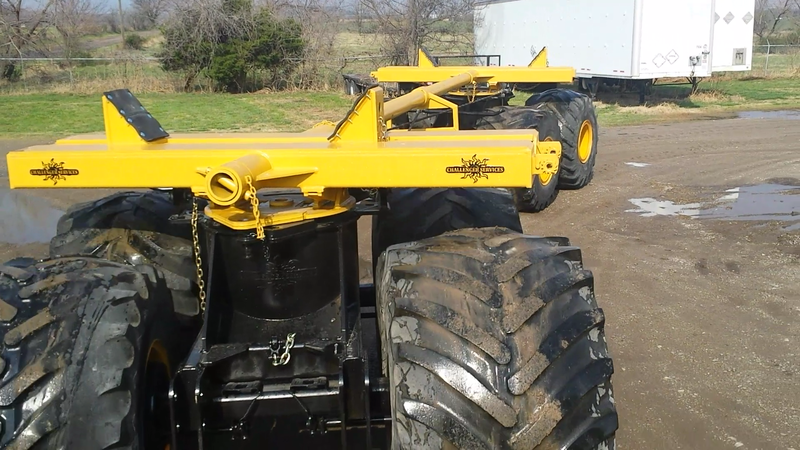 Dolly equipped with pintle hitch.